How Long is Cosmetology School in Nebraska? 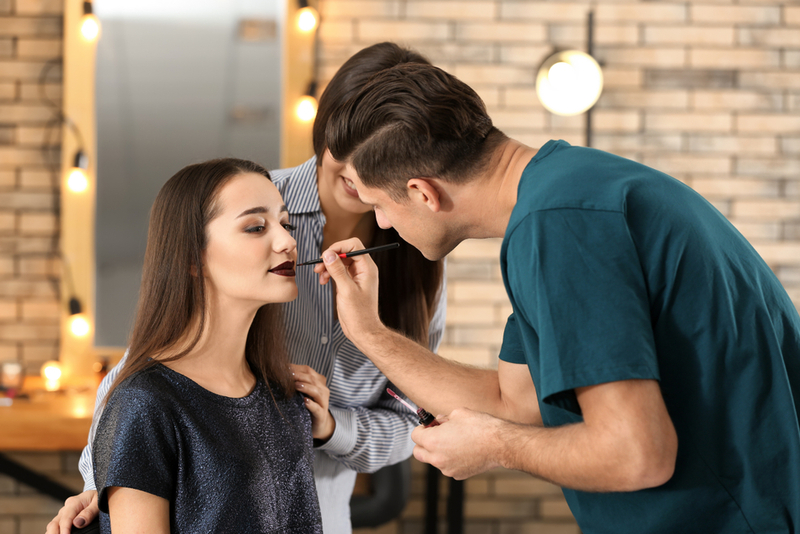 Are you looking into a career in the beauty industry in Nebraska? If you are, you likely have wondered how long cosmetology school can take to complete. To obtain a license as a cosmetologist in Nebraska, at least 2,100 program hours used to be required, but the licensing board will be switching over to a 1,800 hour requirement instead. This can cut several months off of the time it would take to become a licensed cosmetologist! 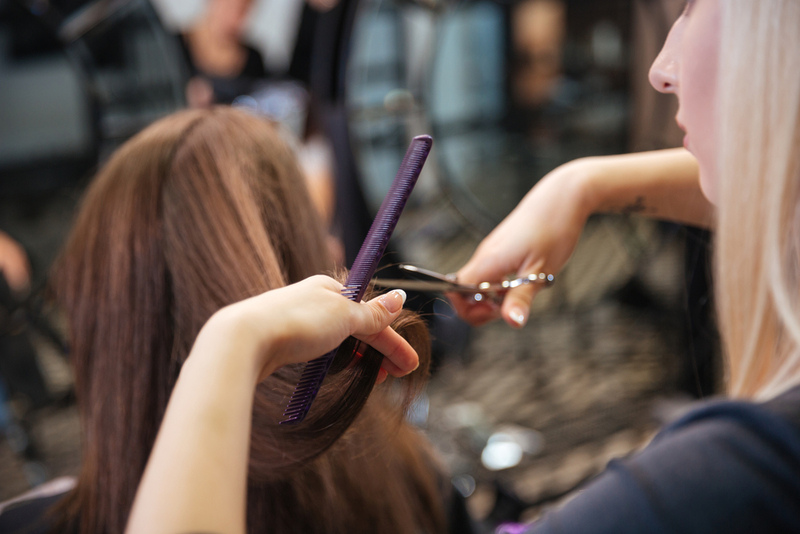 As licensing requirements are adjusted by the state licensing board, additional topics can be added or removed from cosmetology programs in Nebraska. To find out more about what you can learn at Xenon Academy, contact our admissions office for more information! If you’re interested in our esthetics program, the program hour requirements are likely different. Visit our program pages to learn more! A shorter cosmetology program allows you to spend more time with the things that matter to you. Many cosmetology students have to balance things like work, family, and more. If you’re worried about trying to juggle all the important things in life, this new change can help you manage everything while building your career at the same time. Some students may be concerned that fewer program hours could result in less education, but that couldn’t be further from the truth! This isn’t the first change in hours we’ve experienced at Xenon Academy, and it probably will not be the last. Regardless of what the state requires, our dedication is to our students, and we want our graduates to feel prepared and confident to enter the world of beauty. Check out our blog about the hours change for more information. Fewer hours does provide some advantages for students as well. The new requirement reduces program time by 300 hours, which can take as long as five months to complete as a full-time student! That’s almost half a year! That’s five months of rent, utilities, transportation, and other expenses that you don’t have to put into schooling. That’s also five months of work you could be doing in a salon, spa, or your own business. The lower hour requirement allows us to get out of your hair so you can help other people with theirs! Your future begins with today, so stop putting off your passions! If you have an interest in cosmetology, there’s no time like the present to at least learn a little more about what your career could hold. Contact us to learn more about our cosmetology program and how it can help you prepare for a lifelong career!